Welcome to Deschutes Gift Baskets. We are Bend, Oregon's premier gift basket service, offering gift baskets that feature fine gourmet foods from around Oregon and beyond. 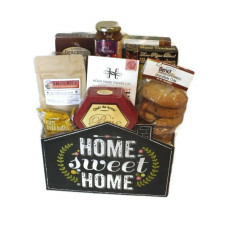 We love sourcing our foods and gifts from the Pacific Northwest, but we also try to find those unique gourmet items from elsewhere when needed. Just ask, and we will try to suit your needs within your budget.We offer handcrafted gift baskets for all occasions such as birthdays, holidays, get well, sympathy, thank you, staff appreciation, new babies, new pets and much more. 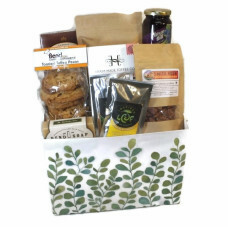 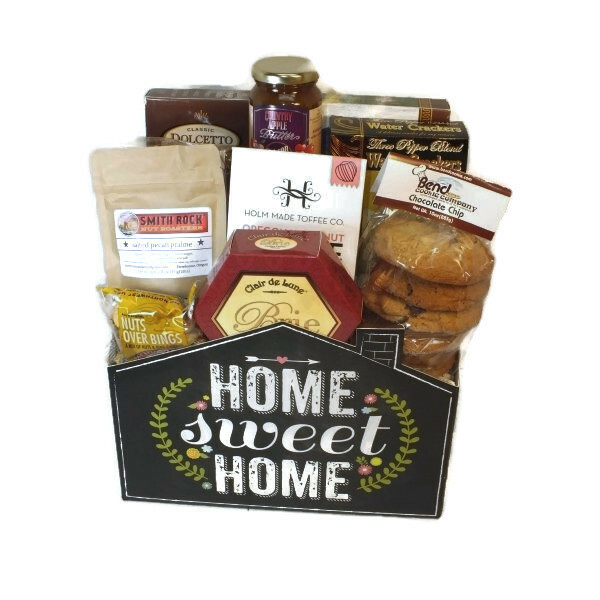 We create corporate gifts for clients, “Made in Oregon” gift baskets and holiday baskets. 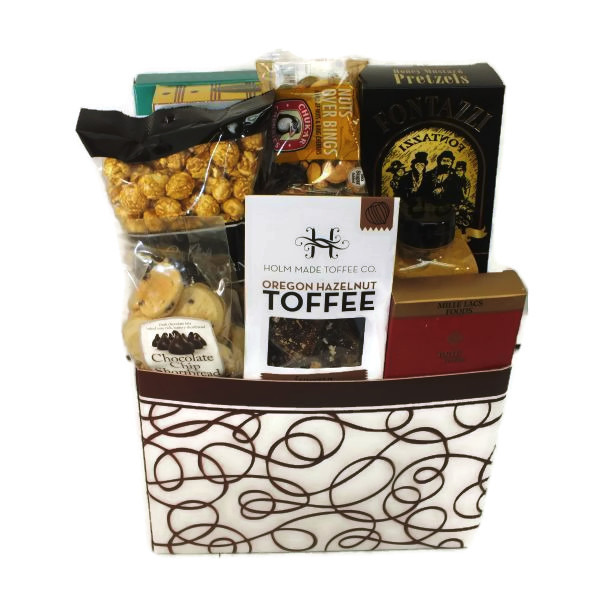 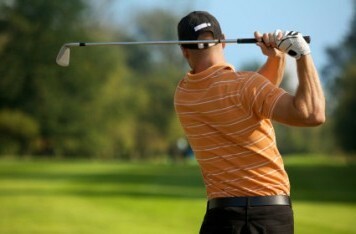 We can even put together unique specialty baskets such as our “19th Hole” golf gift basket or football tailgating party gift baskets. 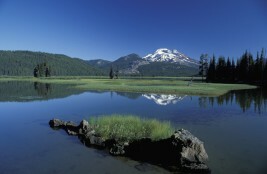 You choose—Oregon or Oregon State! 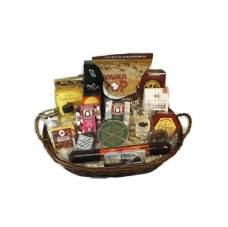 Sign up to receive holiday promotions and hard to beat basket specials. 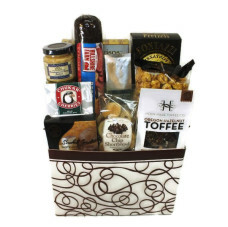 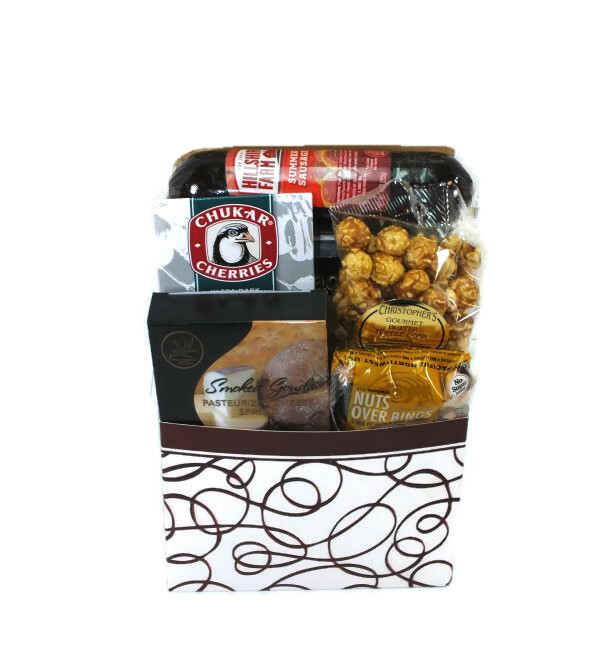 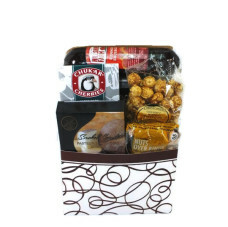 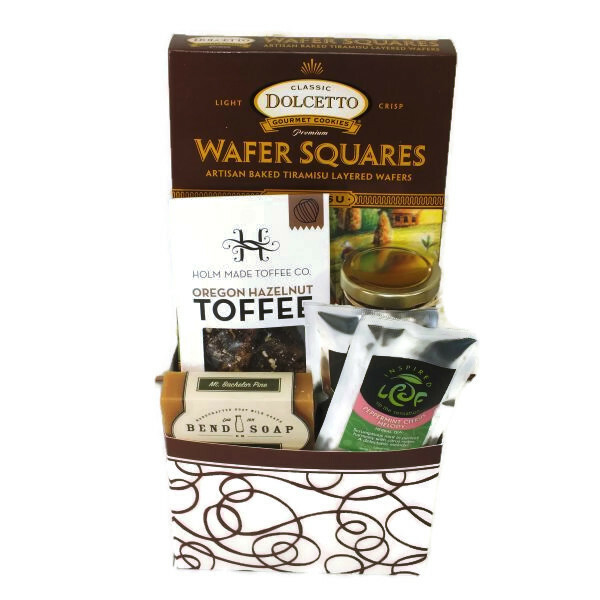 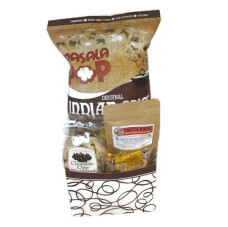 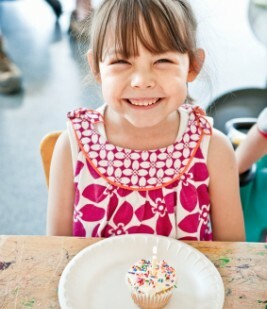 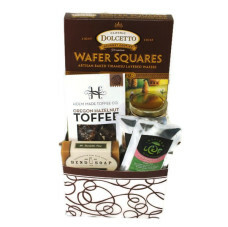 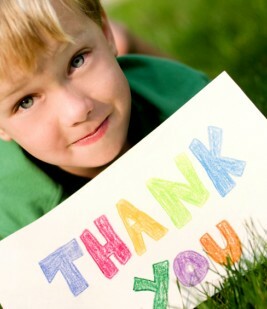 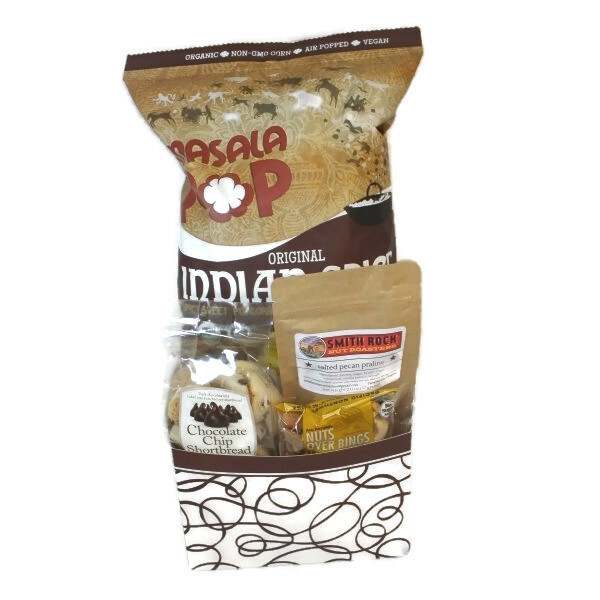 learn about new gourmet products in our gift basket line.